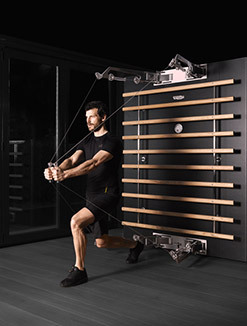 Technogym, the world leading Wellness solutions provider, will be the Official Fitness Sponsor for the next 3 edition of the China Open, providing products and technologies for the athletes taking part to the tournament at China National Tennis Center. 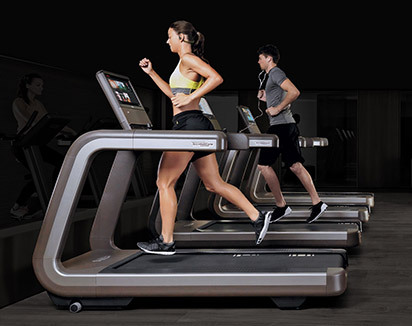 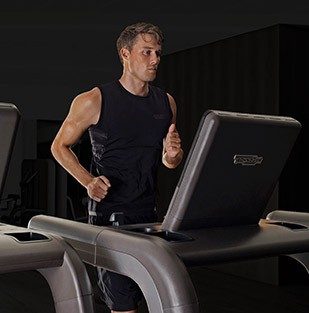 Headquartered in Italy, Technogym is globally renowned for the design and manufacture of state-of-the-art wellness equipment that flawlessly combines innovation and technology. 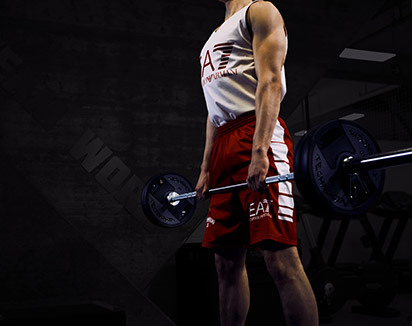 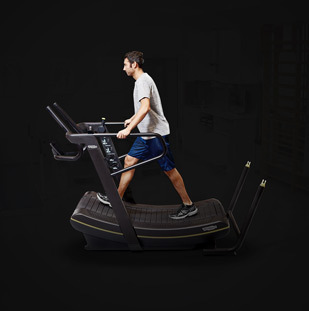 Benefitting from three decades of research and development with the world’s top athletes, medical professionals, researchers and academics, the company has developed an extensive portfolio of award-winning fitness, rehabilitation and training equipment. 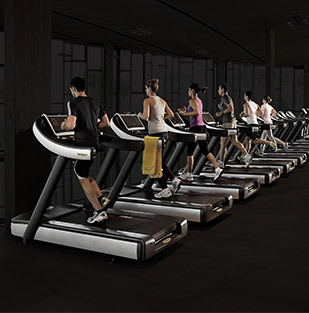 Integrating cutting-edge technology with seamless design to create a perfect blend of functionality and performance. 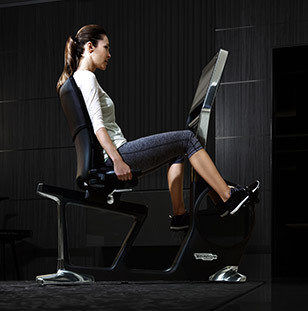 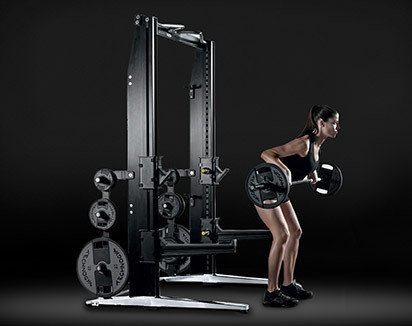 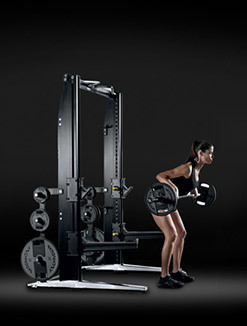 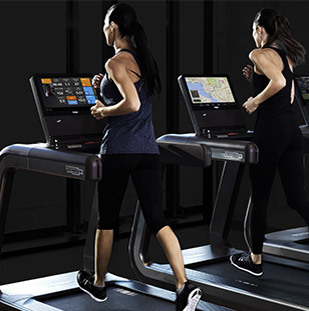 Due to the unsurpassed caliber of Technogym’s Wellness vision, ingenuity and originality, over the years it has been consistently chosen to supply its training equipment to sports teams, athletes and elite sports centers, worldwide. 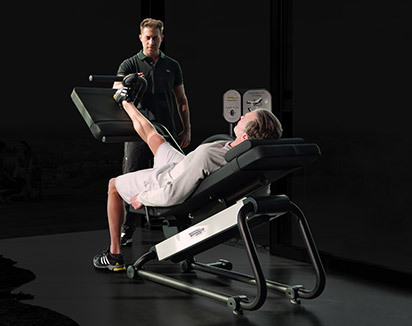 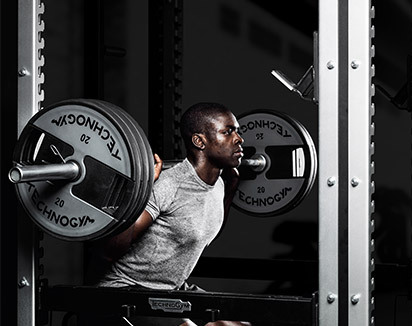 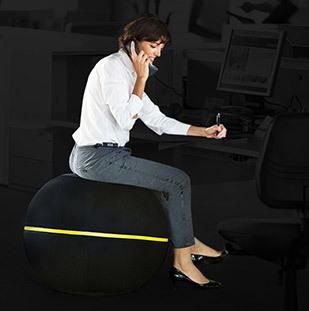 Since the birth of the company, Technogym has been working closely with some of the most famous athletes and sport teams, having been Official Supplier of the last 5 editions of the Olympic Games: Sydney 2000, Athens 2004, Turin 2006, Beijing 2008 and London 2012 and has been recently appointed as Official Supplier also for Rio 2016. 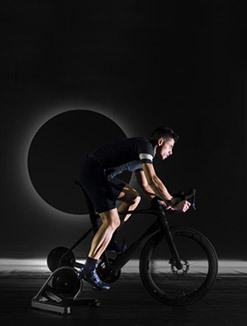 The company cooperates also with F1 teams including Ferrari and McLaren; as well as major international football teams including AC Milan, Inter and Juventus; Chelsea FC; Paris Saint Germain, and the Russia, Brazil and Italy national sides at the 2014 World Cup. 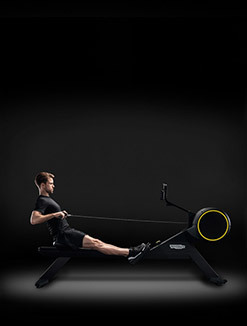 St George’s Park, home of English football, the Milan Olimpia basket – EA7 Armani, Luna Rossa in the sailing among others. 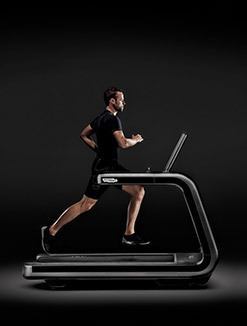 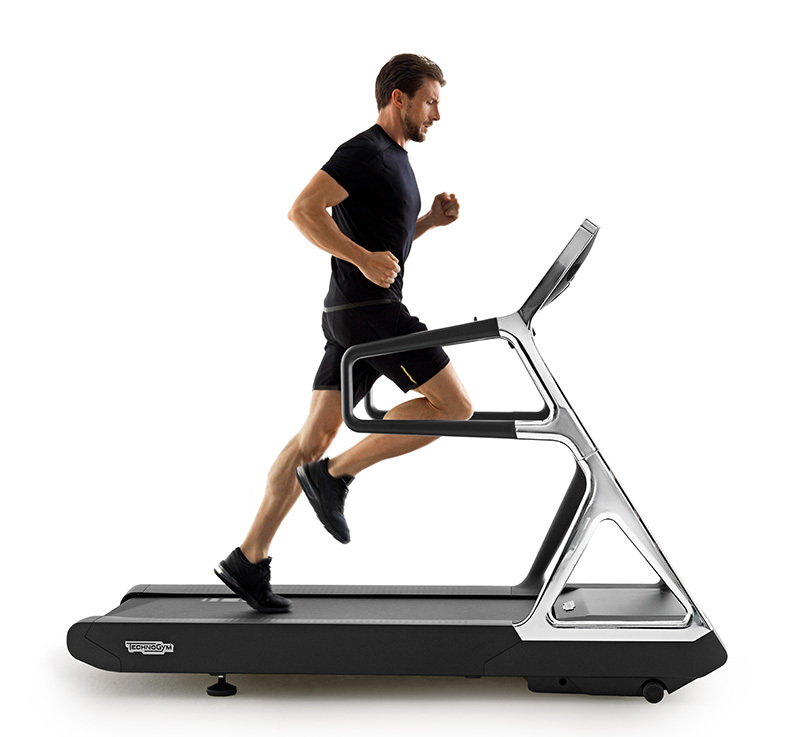 The athletes participating to the tournament will have available the most outstanding line of equipment designed by Technogym called ARTIS, the first line to offer a complete range of cardio, strength and functional training equipment that bring together the very best in design, biomechanical engineering, interactive technology and eco sustainability. 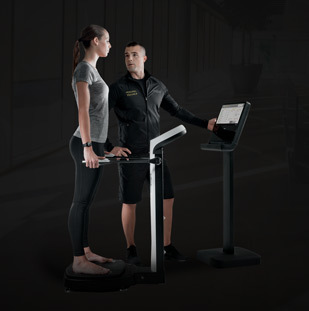 The gym will include also other Technogym patented training solutions such as KINESIS an exclusive product for body movement in three dimensions that provides resistance to every possible movement of the human body, and ARKE a complete set for Core Centric Training.